Loving wine is no longer reserved for the stuffy. Enjoying wine is cool and trendy and for everyone. We'll show you the way. Knowledge is power and wine novices are often afraid of being seen as fools. Thankfully the stereotype of pompous wine merchants and waiters is a massive exaggeration, in reality there are few arrogant wine arses out there. 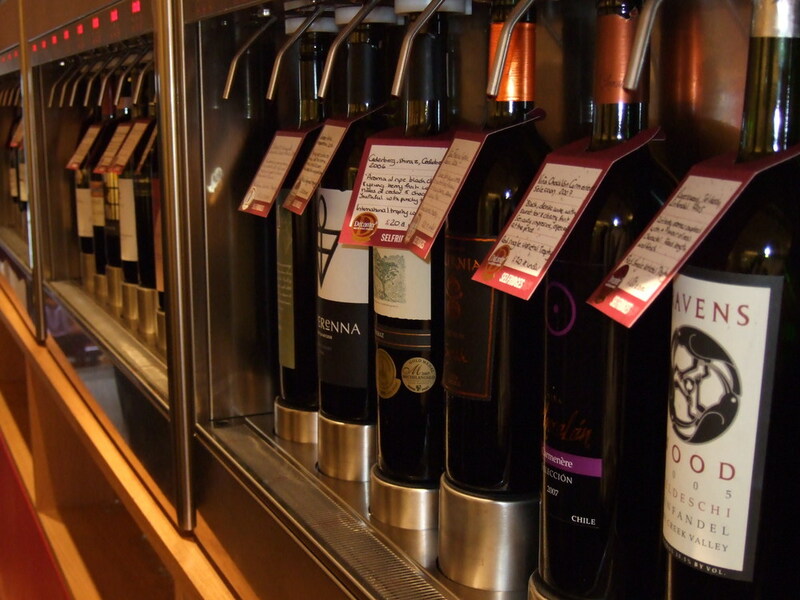 In our learn about wine section we will help you understand why you like what you like and how to find more of it. Learn the role Grapes and Regions play in how wine tastes. We also have some useful Tips from food matching, to wine storage, to serving temperatures and more. Wine like any food or drink is very much about personal taste. We will share with you our wine reviews but in an open minded manner allowing you to understand whether the wine could be something you like. We'll also give guidance on where to buy or taste wines. Check out wine reviews and where to buy for more info. Our blog is reserved for more random wine scribblings including some off the wall stuff. All in good fun! We hope you find our blog useful. Also, please feel free to email us if you have any comments.